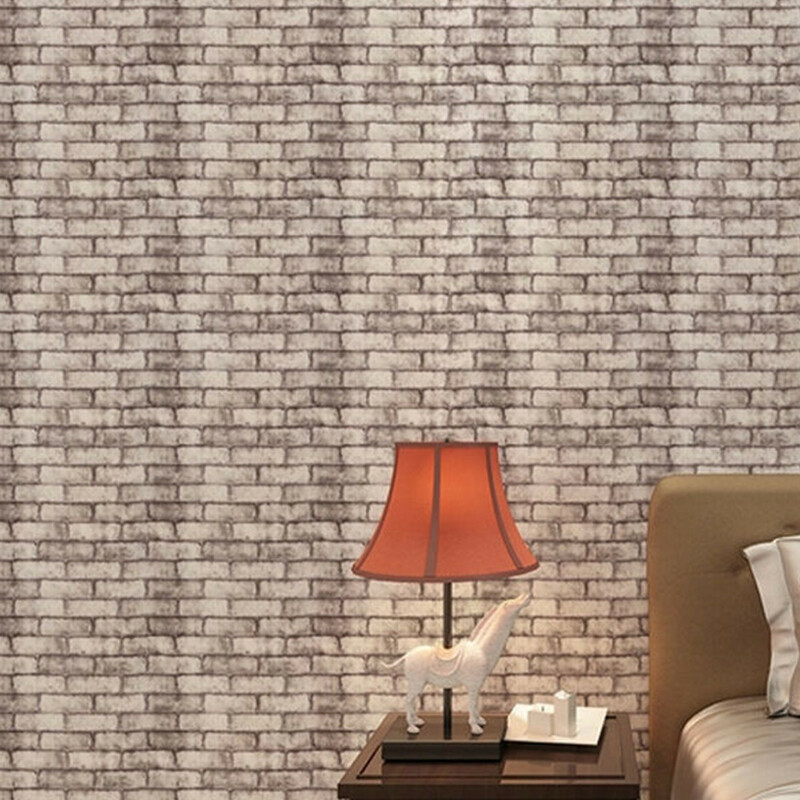 If you are looking to decorate your Room(s) with Wallpaper that would look like real bricks, without the expenses involved in putting the real ones in place, this is for you! These are all Waterproof material, so you can wash and cleanse & reuse again. Whats more you won’t lose the shine even after prolonged use. You can gift these to your loved & they would be happy for it. Select from 3 colors for your choice. Made of PVC material , Durable , Waterproof , Reusable and easy to wipe clean. 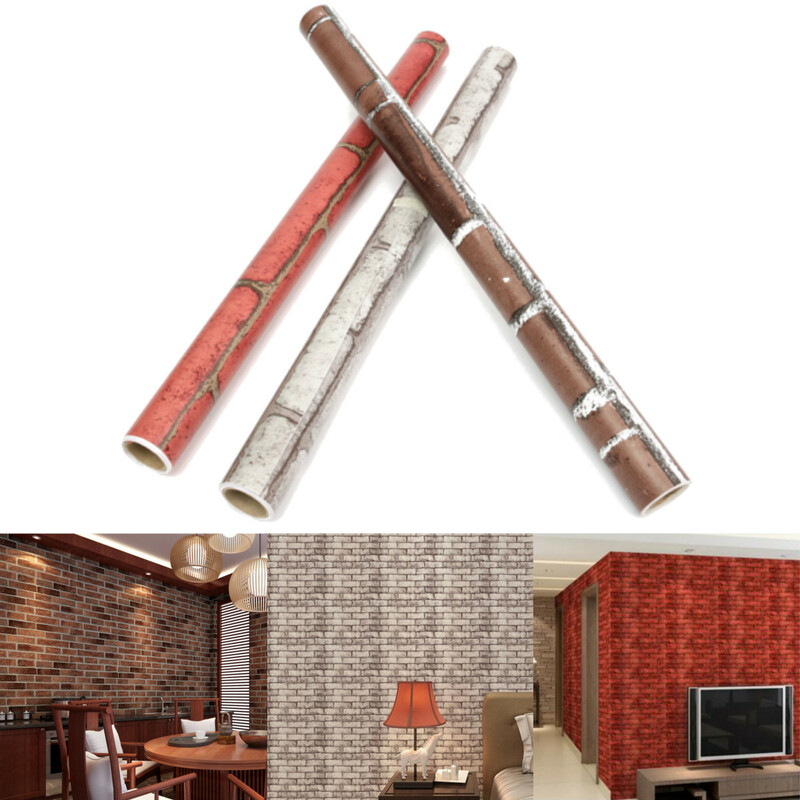 The pattern on the vintage wall paper is the bricks , Retro design. Peel off and stick it on the wall , Quick and easy to apply. It can help you to create a comfortable atmosphere , Bring you good mood. 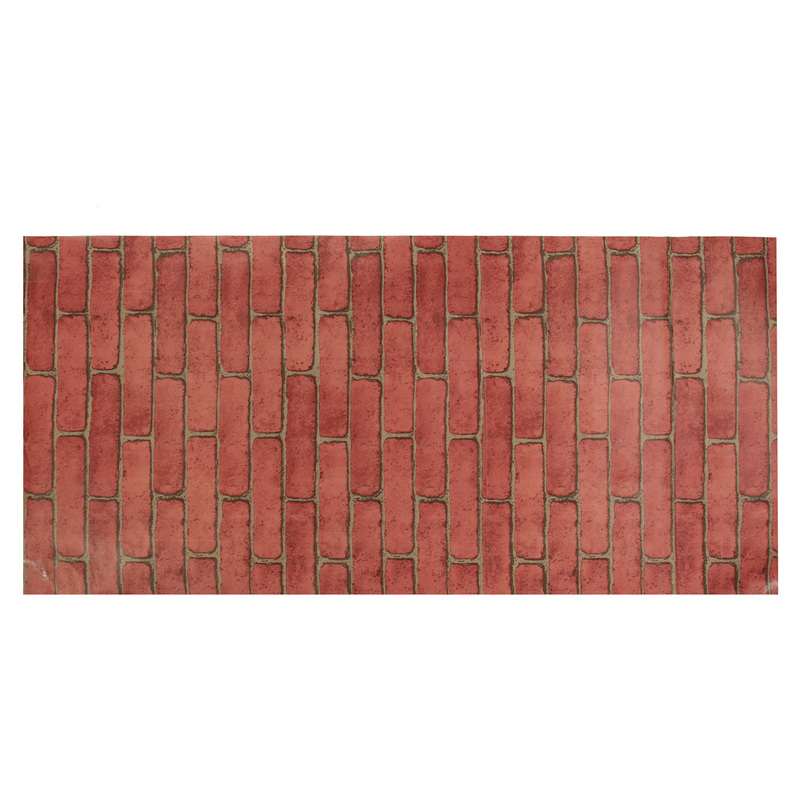 Perfect for decorating living room , Bedding room , Study , Kids’ room , TV background and so on.